The Alpha Kappa Scholarship Program started in 1952 with a donation from Enoch R. Needles of $1,000. Since that time, the program has been transformed into the Alpha Kappa Educational Foundation through contributions from various sources. The Alpha Kappa Educational Foundation is a tax-deductible 501(c)(3) organization. 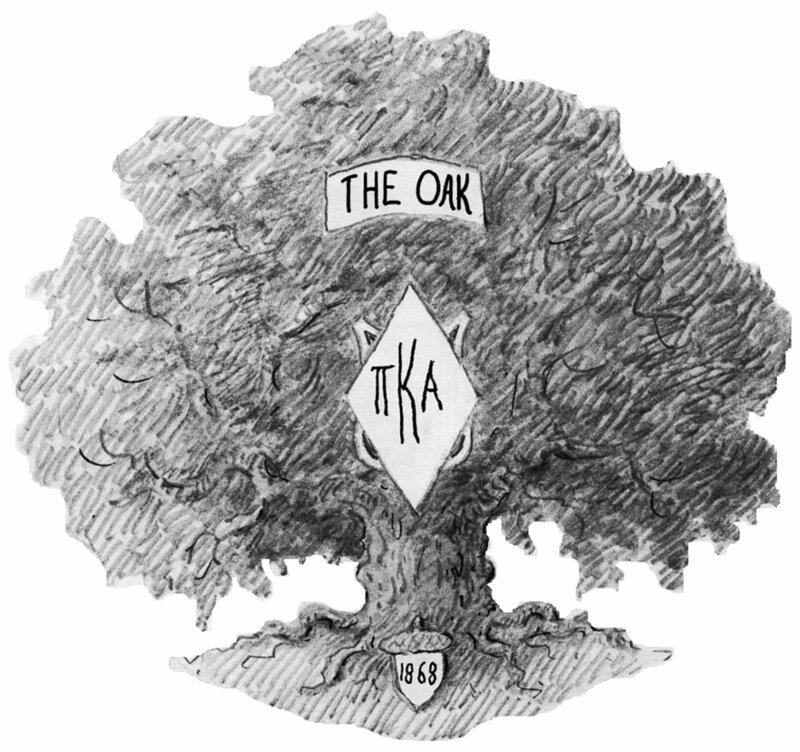 Today, over $70,000 dollars are awarded annually to the members of Alpha Kappa to recognize their accomplishments, and to inspire achievement of the higher ideals set forth by the founders in the Preamble. Thank you! Your message will be received shortly. Please contact the Alpha Kappa Educational Foundation with any questions or comments you may have. The Alpha Kappa Educational Foundation, along with many donor advised funds held at Missouri S&T, the Miner Alumni Association, and the PiKA Memorial Headquarters annually, awards over $70,000 in scholarships to members of the Alpha Kappa chapter of Pi Kappa Alpha. Scholarships include the two aforementioned scholarships above as well as numerous other scholarships ranging from $100 up to $1500 based on financial need, campus involvement, athletic performance, community service, and fraternity participation. Please check out our Rush Scholarship page here. If you are interested in donating to a particular scholarship or would like to give to the general fund, please visit our donation page here. All donations to the Alpha Kappa Educational Foundation are 501(c)(3) tax-deductible.